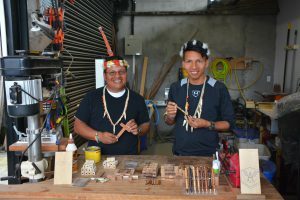 Ten acres located in Shell Mera, Ecuador holds rich history of providing help and hope to the indigenous people in the jungles of the Amazon Basin. 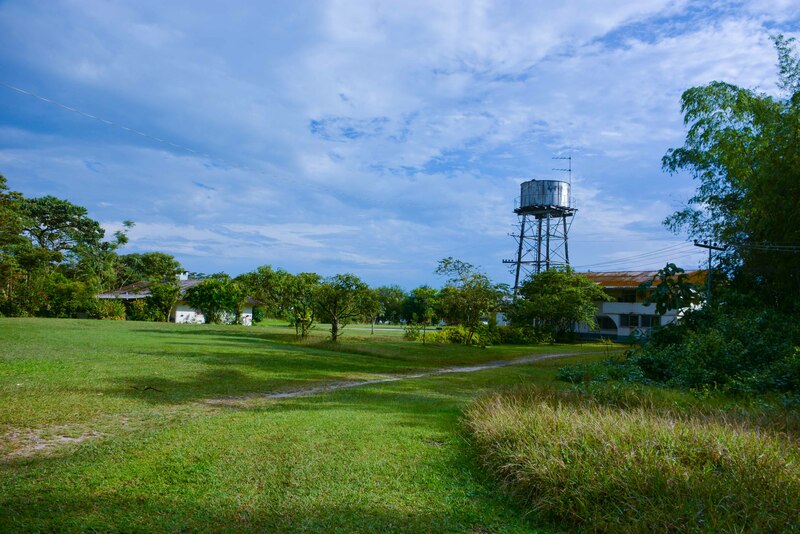 Originally donated by the martyred missionary Nate Saint to be used for a jungle hospital, this land’s special history tells the story of God’s love through the decades of service and outreach to the people of this region. 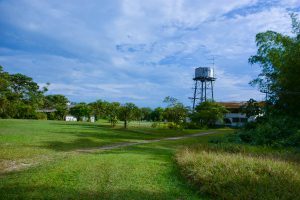 With the original wooden hospital structure having succumbed to termites, the imprint left behind with the outlining concrete structures provides the backdrop for God’s plan for the future of this property. Today, Chet and Katie Williams, along with many other partners, feel called to reclaim this land as God has made a way across the narrow bridge to begin a new work to reach the hearts of those isolated, lost, and hurting caught in a precarious time in history. Through providing modular courses in transitional life-skills to the indigenous here, The Center serves as a tool for sustainable empowerment with opportunities for believers to continue sharing the hope of Jesus Christ! How does God want YOU to be a part of this new work in this history?